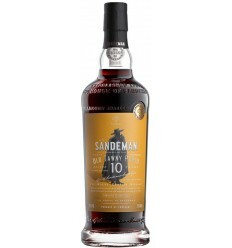 Maynards 40 year old Port is an intensely sweet wine, with mature fruits that reveals plenty richness with candied orange peel and marmalade flavours. 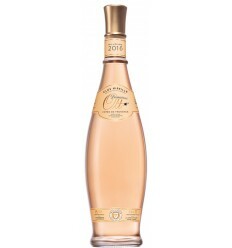 It is highlighted by an extraordinary acidity which leaves a wonderful and sharp aftertaste. 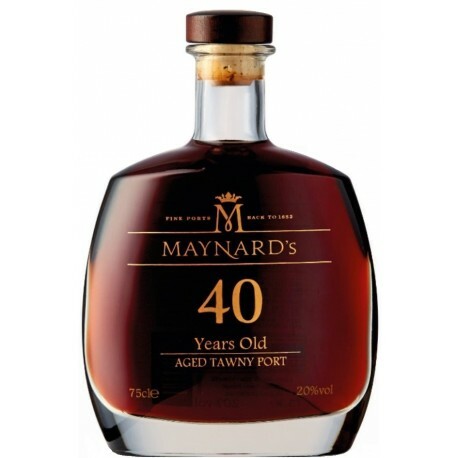 Maynards 40 Year Old Port is produced by the traditional Porto wine method. 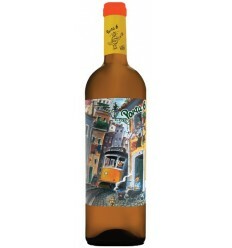 This is the blend of the best Port wine's batches ageing in oak casks with an average of age of 40 years, produced from a long list of different grape varieties and locations along the Douro valley. 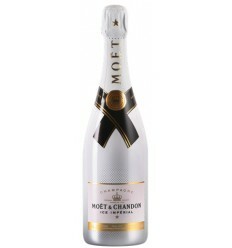 It patiently matured, for an average of 40 years, in French oak casks. 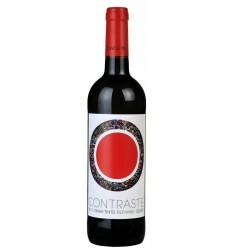 Touriga Franca, Touriga Nacional, Tinta Roriz. 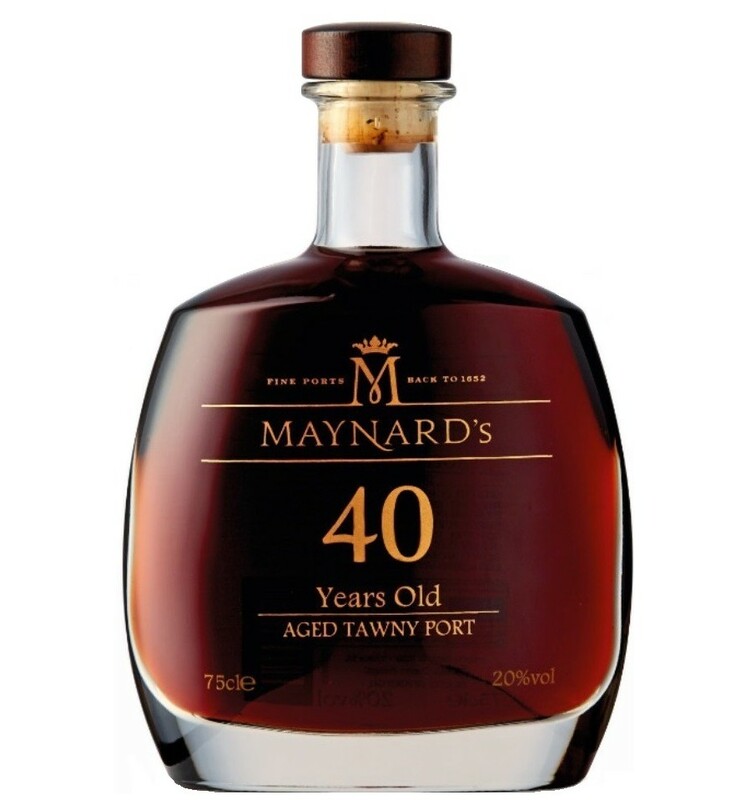 Maynards 40 Year Old Port is a rich, concentrated, medicinal wine, packed with gorgeous of complex flavours of the wood ageing. 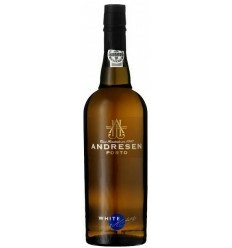 It's a perfect sweet flavoured aged Tawny Port wine that tastes too herbal to give much pleasure.